Goa is like heaven for tourists in India. It is a well-versed place for beaches, nightlife, casinos, nature, trekking, etc. Most people thrill to have a journey to explore different places, Goa is a great choice. Might you had come to Goa earlier to explore beaches and greenery weather, have you ever gone to SNOWPARK. It is a place full of enjoyment and demonstrations. It is a place where people can play different activities with real snow -5′ C Temperature climate. If you seek to have snow activities in Goa, you can come to Snow park where you will find Real Snow and feel like you are in the valleys of Kashmir. With the real snow, you can indulge in anything you suppose and make sure your dear ones feel awesome. Experiencing the Ice Slider is a dream of all as it is not possible for all to slide it. At Snow park, you can get indulged in Ice Sliders without having any experience of this snow activity. Prior to this, you will get guidance from the professionals. In brief, there you will get a chance to enjoy the heaven of snow. Not only children have dreamt to see the real ice Igloo but the adults as well. 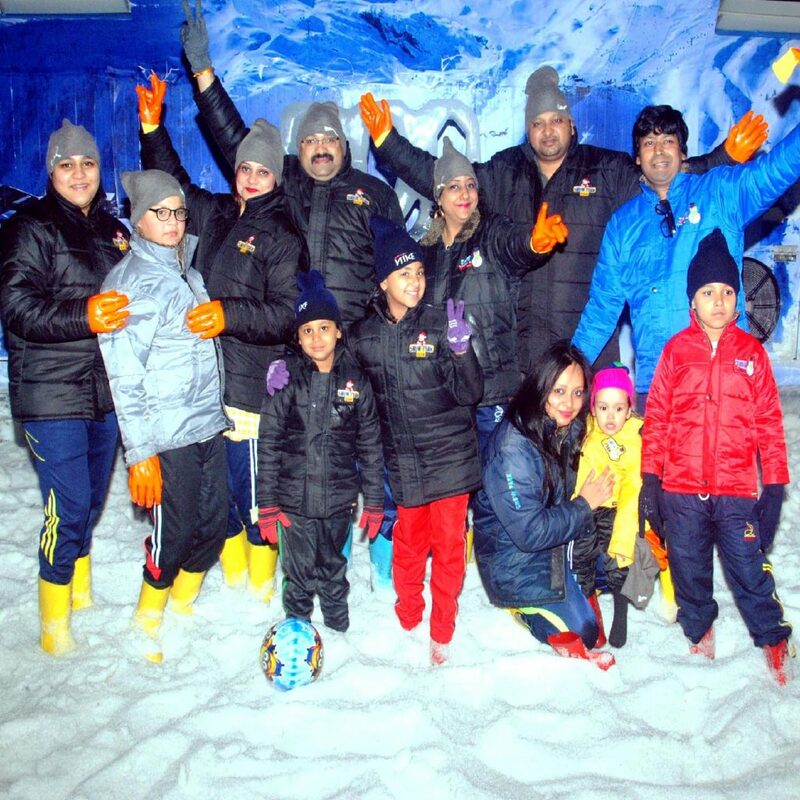 Rather than moving your way towards Antarctica to explore Ice Igloo, better to come at Snow Park, where you will get a chance to see the real Ice Igloo along with other sports activities in Goa. Dancing is ever liked activity or like a synonym of enjoyment. Have you ever danced in freezing temperature? Well, at Snow park, you will get experience to slide on snow and rock the dance floor with different poses. One of the dreams is to take the experience of sledging car, however, it is not possible for all. If you have planned to come to Goa, get this dream come true from the Sledging car activity offered by the Snow Park. There you can do the sledging with sledge cars in the real snow that will turn your memories incredible. Have you seen Ice sculpture as real? Well, you only dream to feel the real look of ice Sculpture. It is a place where an eye-grabbing ice structures turn the visitors speechless. Have you thought to experience thunderstorm? Well, it is possible to Snow Park, where its professionals create the real views of thundering. Every one of us played volleyball once in our life. But playing this game in the snow is like a dream which can now come true by visiting Goa. One of the best attractions in Goa is climbing walls at Snowpark. It’s a challenge you would have never experienced such an incredible activity in your life. Indulging in Snow activities in Goa is another enjoyment phase of life. Let’s experience it by visiting at Snow Park in Goa. Why Goa Rocks For Snow Activities? I had visited this place, Its excellent place for fun with snow. Nice activities. Good Staff. One of the best place to visit in GOA. Thank you for your comment….